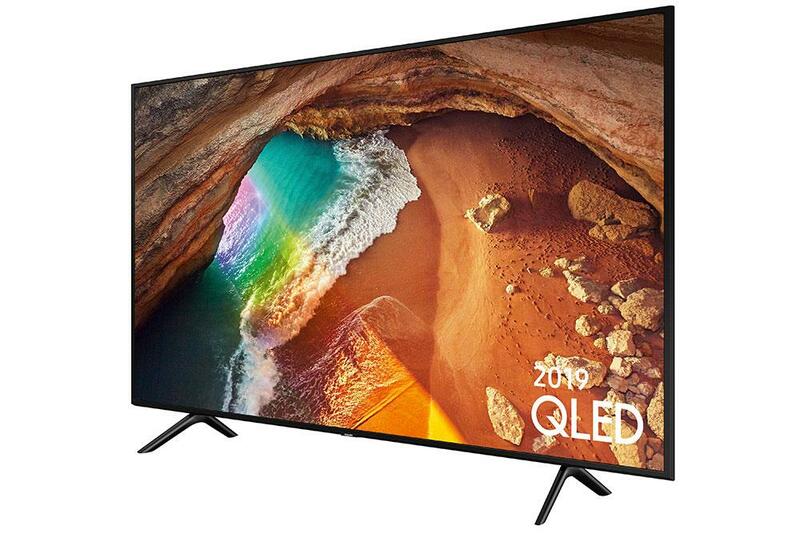 The Samsung QE65Q60R 65 inch QLED TV features their third generation QLED screen. Mega contrast and a PQI 3000 (Picture Quality Index). 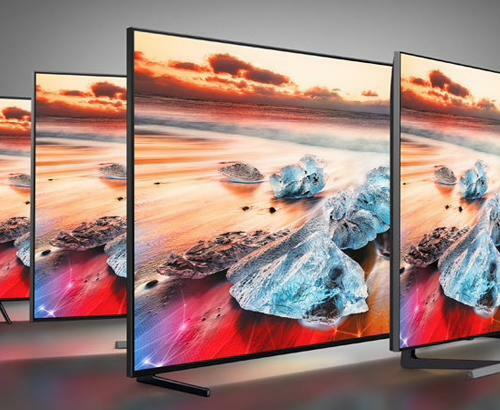 In addition, this TV is powered by Samsungs all new Quantum Processor 4K supporting both HLG & HDR10+ Standards. 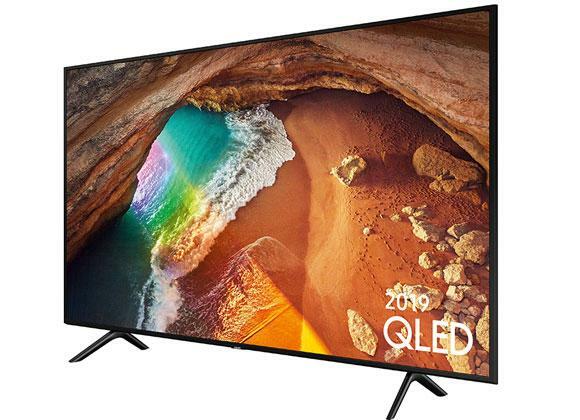 Samsung's QE65Q60R is part of the Popular QLED range of TVs from Samsung. 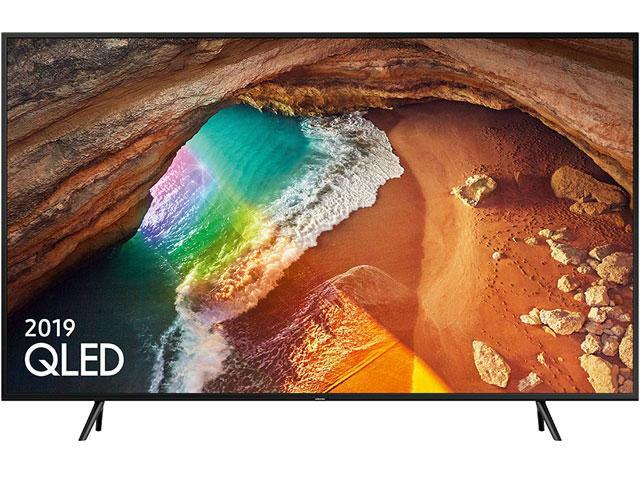 Purchase this television and apply for 18 months interest free credit. terms apply. 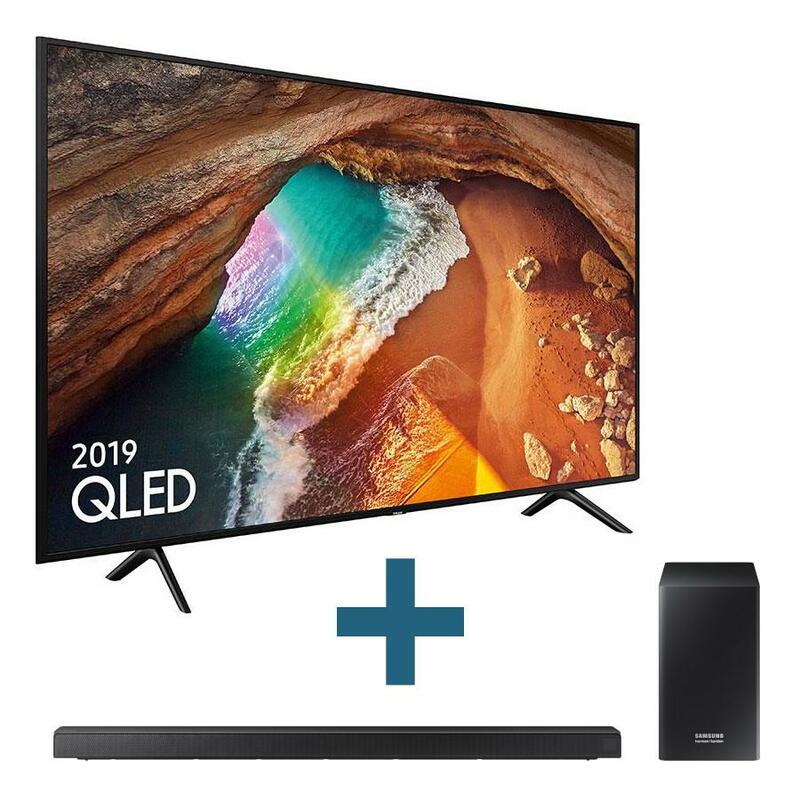 Select your finance option when adding your TV to your basket and continue through selecting the "Apply for 0% Online Finance" during checkout. 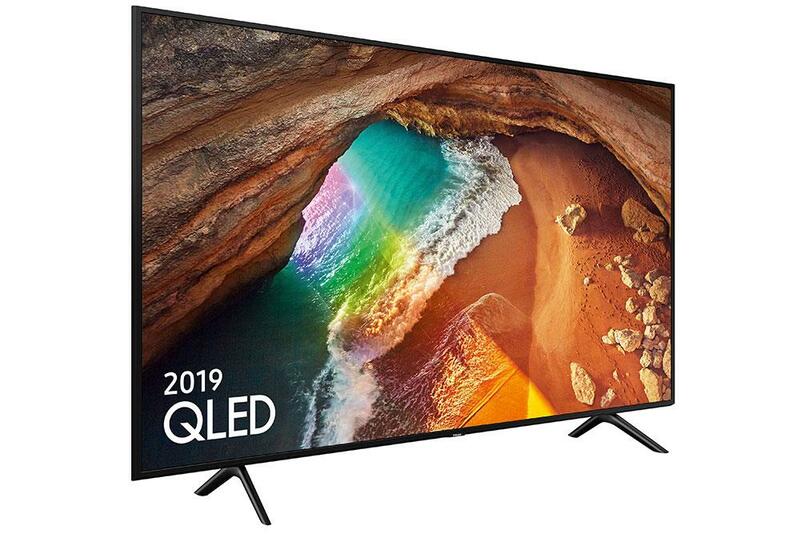 The Samsung QE65Q60R QLED HDR 4K TV is Samsung's third generation 4K HDR QLED television. 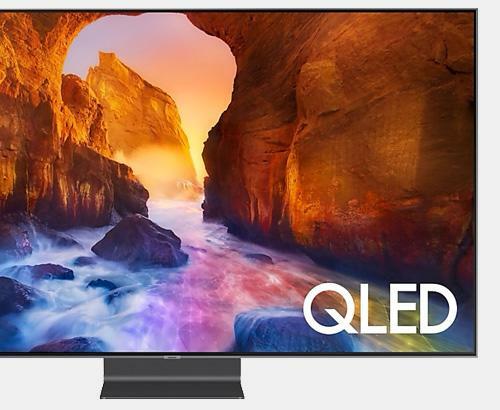 Bringing all new Quantum Processor 4K to provide not only the ever popular Tizan smart platform but also one of the smartest picture processing engines to date. 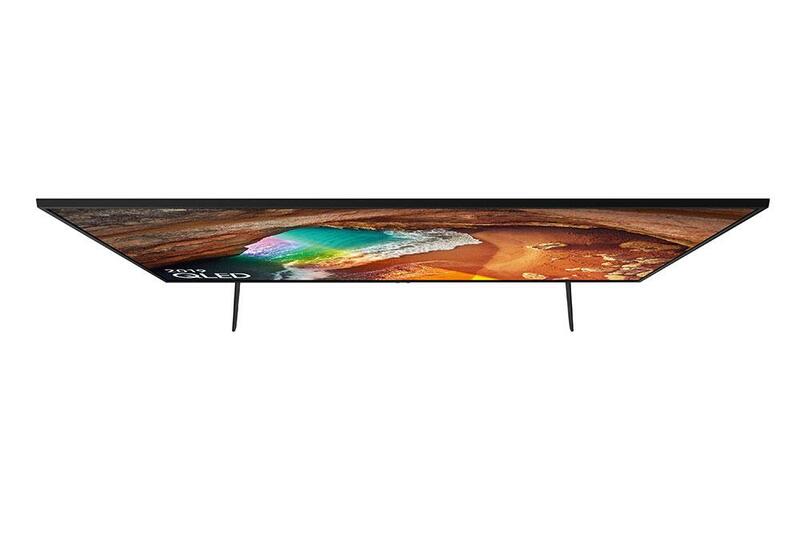 Quantum HDR aims to deliver great colour detail possible allowing more colour information to be shown on the screen. This greater contrast delivers stunning detail in both light and dark scenes. 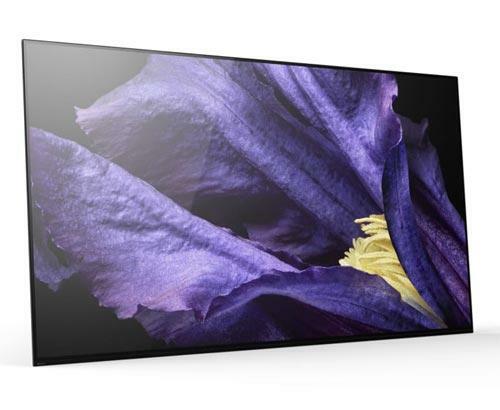 The Samsung QE65Q60R features Samsungs third generation QLED Panel, the latest and best LED produced yet from Samsung. Our installation service covers the whole of Greater Manchester and also many parts of Lancashire. Our prices are constantly monitored to ensure that we are as competitive as national retailers. 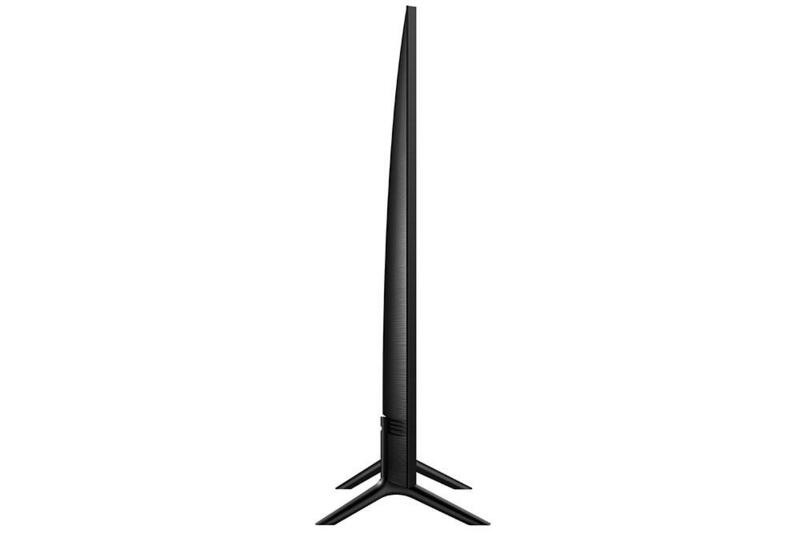 This Samsung QE65Q60RATXXU is also available with a bespoke white glove delivery and installation service.